Join the move-in celebration at Waterfront City and benefit from lease to own programs. Our sales team is ready to walk you through made-to-measure payment facilities. Join the move-in celebration at Waterfront City and benefit from up to 7 years’ payment plans on ready-to-move units. Our sales team is ready to walk you through made-to-measure payment facilities. Curated to lead the retail industry regionally with a new set of international benchmarks answering consumer demand for unparalleled lifestyle. Waterfront City is emerging as unique environment that addresses the needs of our communities. Waterfront City is the country’s first contemporary city merging lifestyle with leisure and commercial hubs by creating a sustainable environment and a carefully designed masterplan. 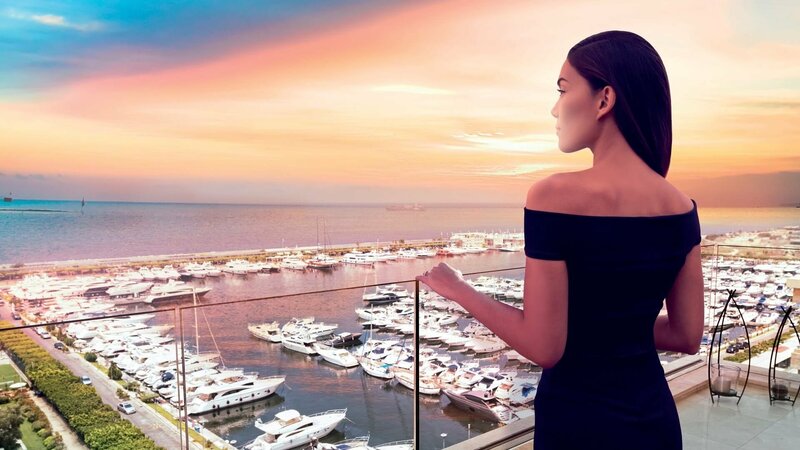 A vision of urban living through an all-round modernised lifestyle blending live, work and play; Waterfront City commits to building long term value to its stakeholders and visitors through an ever-changing living environment. By pledging to implement latest innovations in sustainable development, Waterfront City offers a unique healthy environment for the future generation.